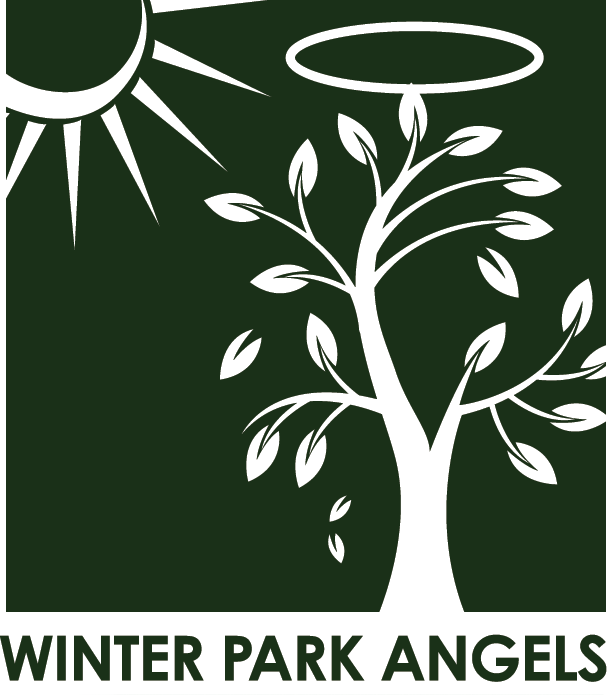 Winter Park Angels, along with NewGate Capital’s expanded investor network, are accredited investors who invest both time and money in early stage entrepreneurs and their companies. They typically provide the first outside equity capital in start-up companies (after “friends and family” investment, which is normally considered inside capital). In addition to purchasing equity, they provide mentoring and advisory services to entrepreneurs and sometimes serve on company boards. Many of these investors are entrepreneurs themselves and, after building successful companies of their own, are now looking to provide support to others looking to do the same. For entrepreneurs just starting out, the start-up and early-stage phases of the business are often the most challenging. Teaming with a group of experienced people – angel investors, who can help both financially and strategically, can sometimes make the difference between success and failure. If you are an entrepreneur looking to get your venture off of the ground or an investor looking to support an ambitious founder, please reach out to us here. We’d love to connect. Looking for potential business investors?